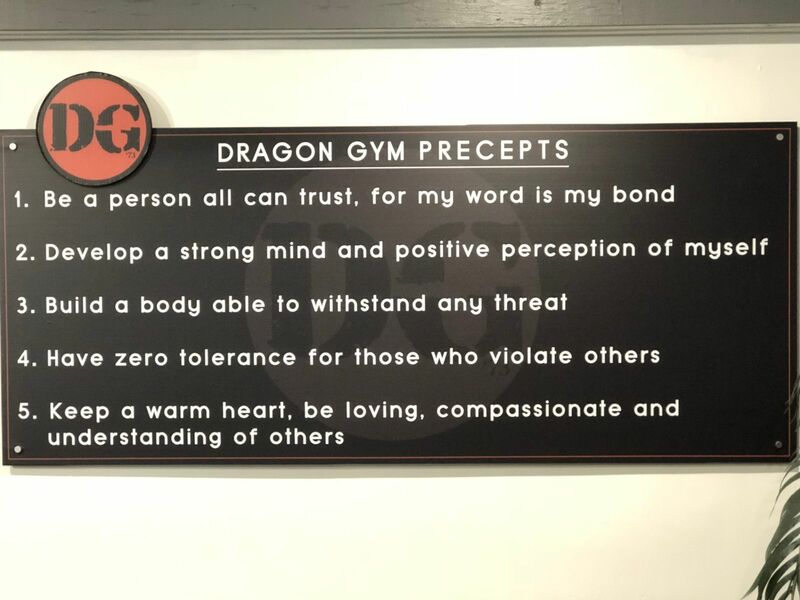 A strong sense of community is an integral part of Dragon Gym Martial Arts and Fitness. This is what we believe and we're all in this together. Be a person all can trust, for my word is my bond.